Charles Carnall Armstrong. Circa 1944. He went on to become Manager of Killamarsh Co-op for many years. 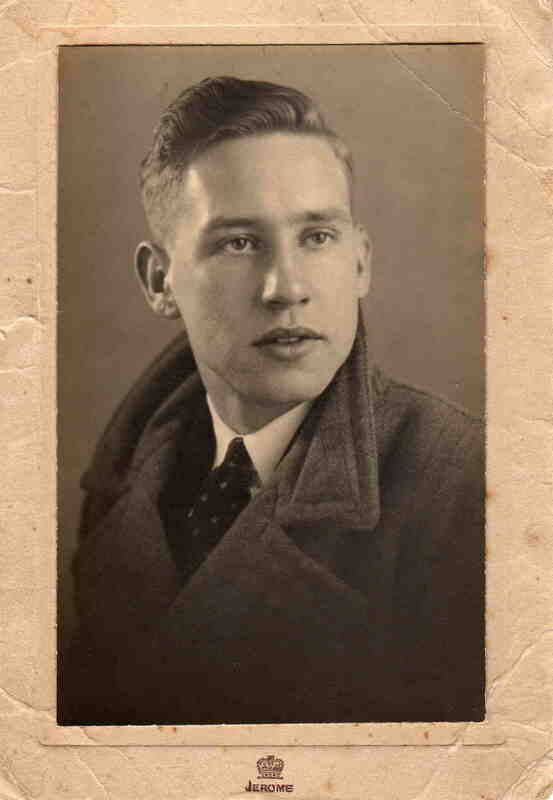 Dad also served in the Army during WW2. He saw active service in Burma & I have a photograph of him in India. I am reliably informed that he returned to the UK as a “shadow of his former self!” He never spoke of his time at war but when Mum died we found a Japanese flag that showed signs of battle.